Our original £100 prize crossnumber is featured on pages 34 and 35 of Issue 01. Download Crossnumber #1 as a PDF, or read on! 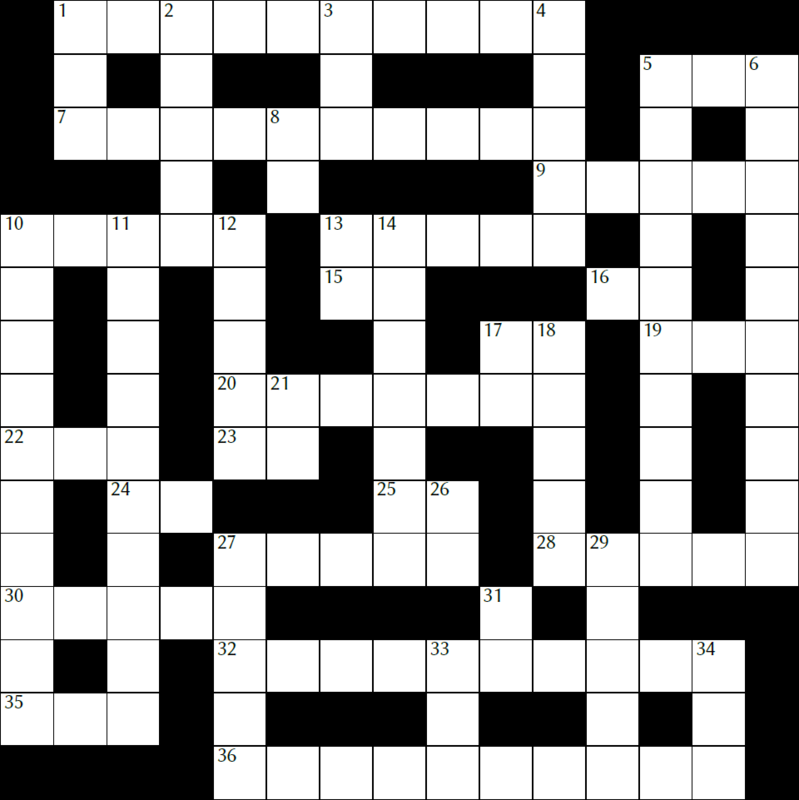 Although many of the clues have multiple answers, there is only one solution to the completed crossnumber. As usual, no numbers begin with 0.
of financial markets and investment ideas. Find out more at gresearch.co.uk. To enter, email crossnumber@chalkdustmagazine.com with the sum of the across clues by 22 July 2015. Only one entry per person will be accepted. Winners will be notified by email by 1 August 2015.